A good story, well-told, with a happy ending. 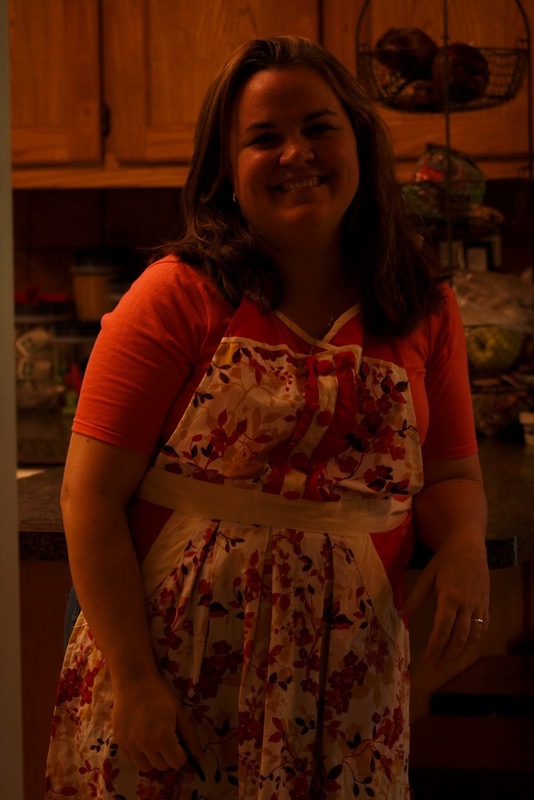 Your picture at the end is perfect, looking content and radiant — and wearing an apron 😉 I will save this post to send to other women who might need the encouragement and perspective that you give. Thank you, Amanda!